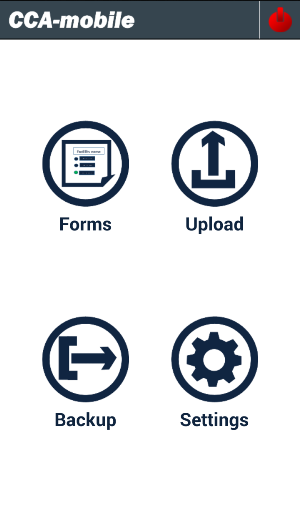 Data can be collected/submitted to the CCA System repository using three channels i.e., the Android CCA Mobile app, the CCA Web Wizard and the CCA REST API. The Image below is the home screen for the CCA Mobile app. Practical examples on how to use this App are presented in Examples I – IV of the walkthroughs. A depiction of the CCA Web Wizard is shown in the image below. See Example V for a demonstration on the use of this wizard. Consult this page for instructions on how to upload data to the CCA System repository using the REST API. 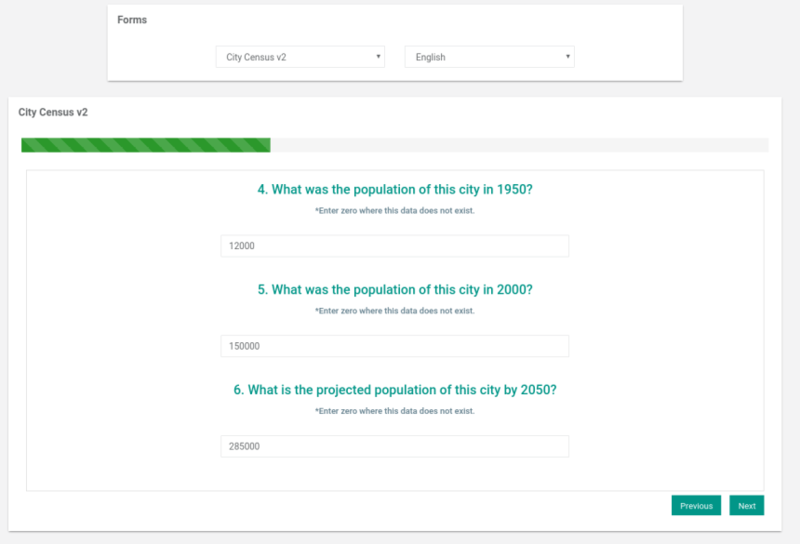 The walkthrough examples, the CCA REST service examples, as well as the data collection FAQs cover all the reader needs to know about collecting data using CCA System.